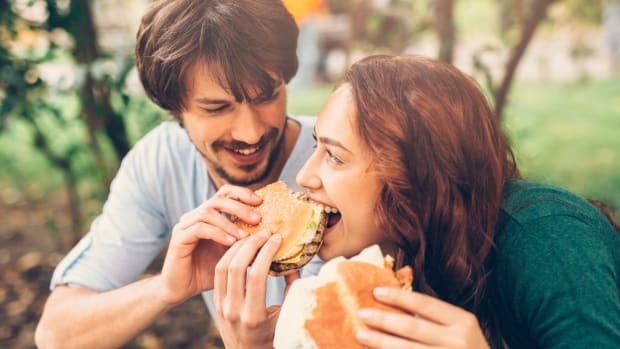 Sales of plant-based foods increased by 17 percent over the past year to exceed $3.7 billion, according to recently released data from the Good Food Institute. 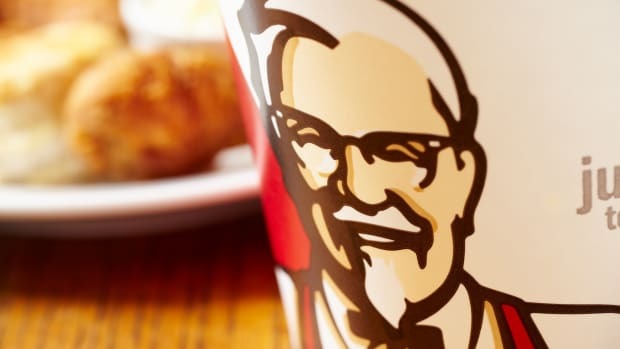 This shift is driven primarily by plant-based meat sales, which increased 23 percent, up from just six percent growth the previous year. 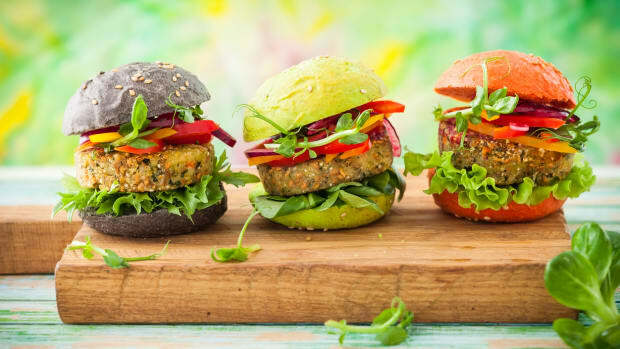 Approximately 12 percent of households now voluntarily buy plant-based alternatives according to the data, which was commissioned from Nielsen by GFI. 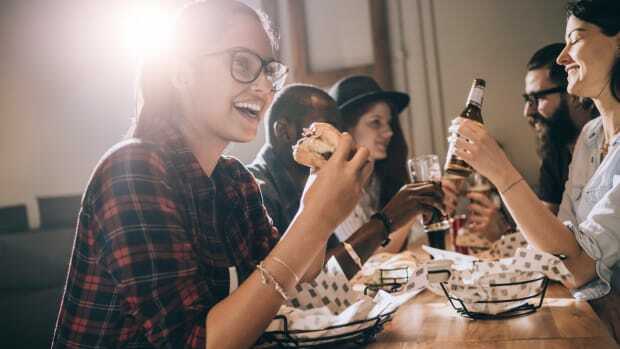 The plant-based meat industry, specifically, is growing in all U.S. census regions, with some of the greatest growth coming from the middle of the country. 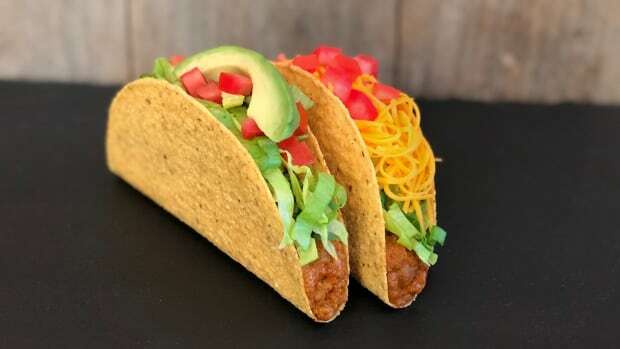 This growth shows no signs of stopping; according to one Markets and Markets report published earlier this year, the plant-based meat substitutes market will likely reach $6.43 billion by 2023. 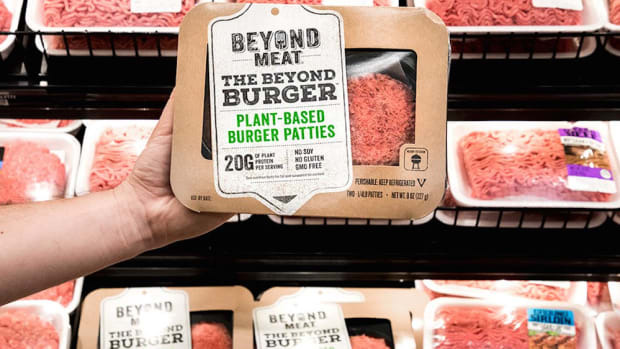 Beyond Meat is the fastest-growing plant-based meat brand, according to the data, with sales up 70 percent. The growth in this sector is particularly impressive given the lagging overall retail food sales sector. By comparison, U.S. retail food sales grew just two percent in the past year. 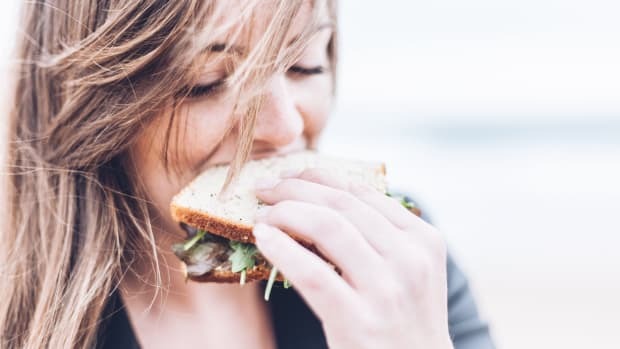 A recent EPIC-Oxford research review dubbed plant-based meat a "useful transition food" for people looking to live a healthier lifestyle, and research shows that many people purchasing these plant-based foods do so only part of the time. 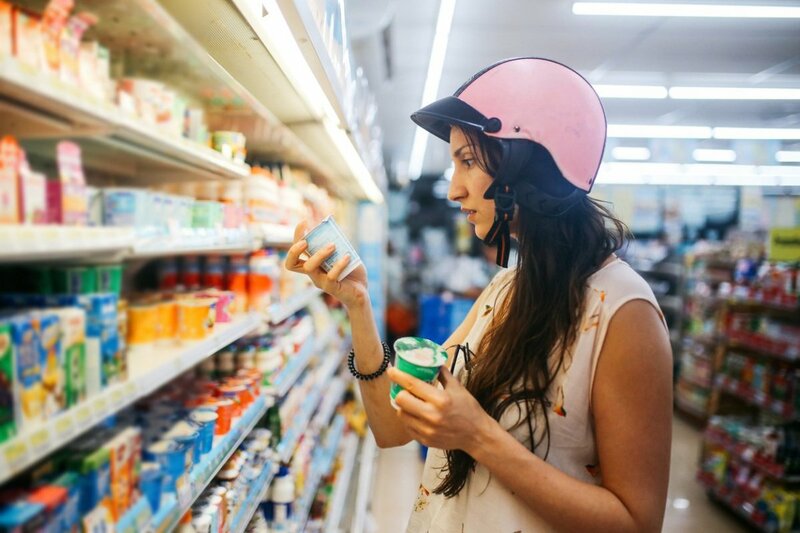 A recent Innova Market Insights report showed that 40 percent of U.S. customers have increased their consumption of plant-based alternatives in the past year. 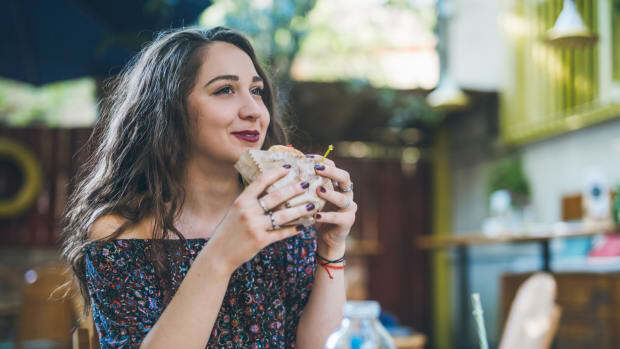 Meanwhile, only about six percent of U.S. citizens currently identify as vegan, according to a recent Top Trends in Prepared Foods in 2017 report.